Hanseatic home of Beck’s beer, Bremen is a one-club city that has celebrated bringing home the German title four times in four different decades. True, Werder Bremen have slipped of late, even skirted relegation, but a near constant presence in the Bundesliga since 1963, and European silverware to boot, would be the envy of many in Germany. Werder’s signature W badge and the Beck’s key logo are seen everywhere in town – here the rivals are Hamburg, 120km (75 miles) away. With both airport and stadium close to the city centre, beer-focused Bremen can provide the visiting neutral with a fine football weekend. Although Werder can trace their roots back to 1899, the club were not founding members of the German Football Association in 1900 – that was ASC 1898 Bremen, who flitted out of existence soon afterwards. Bremer SC 1891, the only Bremen club to make the final of the Hamburg-dominated North German Championships, in 1919, changed name a year later but failed to survive past the next decade. As ABTS Bremen, they were the first to erect a then modern-day arena at the Weserstadion – but the construction bankrupted the club. There is a modern-day Bremer Sport-Club, a multi-disciplinary organisation that concentrates on watersports and kids’ football just the other side of the river from the Weserstadion. The only lower-league side with the potential to come through the ranks is FC Oberneuland, recently five-time winners of the city’s Bremen Cup. They play at the 5,050-capacity Sportpark Vinnenweg north-east of town, near the Horner Mühle stop on tramlines Nos.4 and 5. The Reds lost 3-0 to Borussia Dortmund in the first round of the 2012-13 German Cup, in front of a near 20,000 crowd at the Weserstadion. 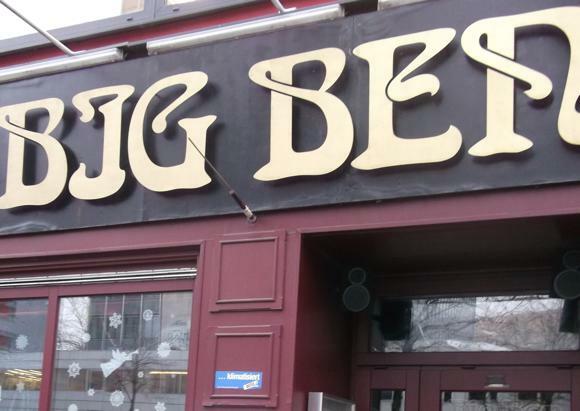 Formed in 1948 at the Zum Dorfkrug restaurant further out in Borgfeld, the club now play close to the equally convivial Zum Alten Krug, Bremen’s oldest restaurant. Bremen Airport is one of the closest in Europe to a major city, only 3.5km (just over 2 miles) south of town. City tram No.6 (every 5-10mins, €2.40) takes 15mins to reach the main train station. 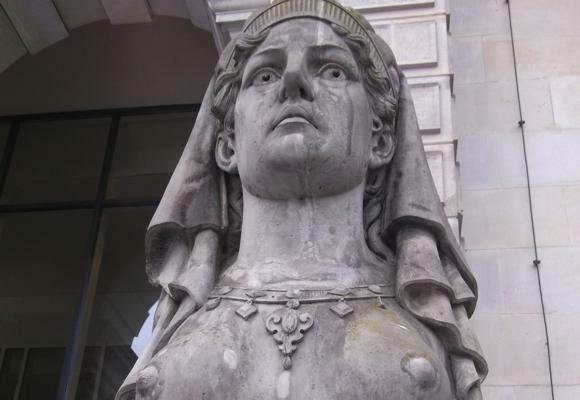 A taxi (+49 421 14 014 or +49 152 29 38 32 73) should cost €10-€12 and take 20mins. City transport consists of trams, buses and a regional S-Bahn. A single ticket is €2.40, four rides €8.40 and a day pass €6.80, also valid for up to two children. 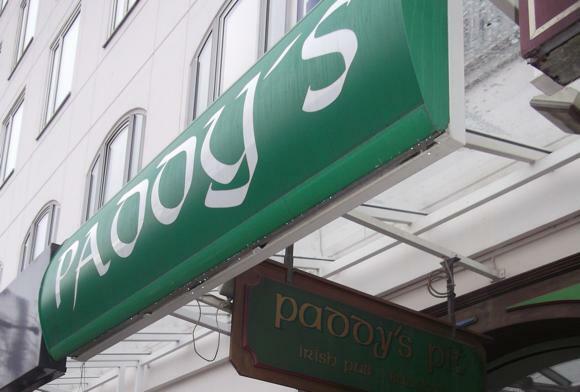 The city centre is easily walkable. 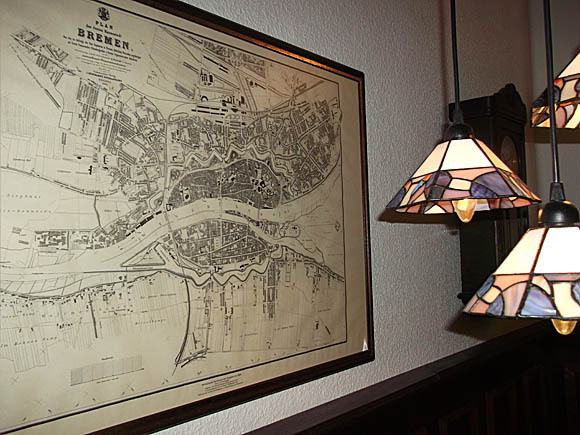 The Bremen Tourist Office runs a hotel-booking service. Near the stadium, the Hotel Haus Bremen Garni is a very comfortable and affordable two-star a short walk away. Reception doesn’t extend to night-time – first-time visitors require a code to access a nightsafe for the keys. 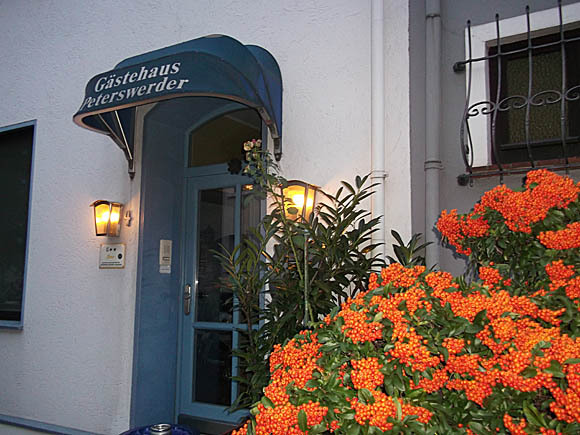 Even closer and cheaper is the Gästehaus Peterswerder but its ten rooms can soon be booked out on big-match weekends. 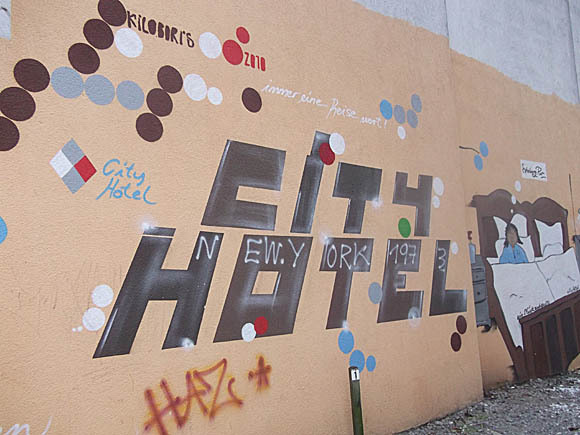 The equally affordable but more design-centric H5 Hotel Bremen also sells itself on its proximity to the ground. It’s part of the local Kelber Hotel Group so guests can take breakfast at the nearby Hotel Haus Bremen Garni under the same umbrella. More traditional and still within walking distance is the Pension Weidmann, whose basic singles and doubles are an absolute giveaway. 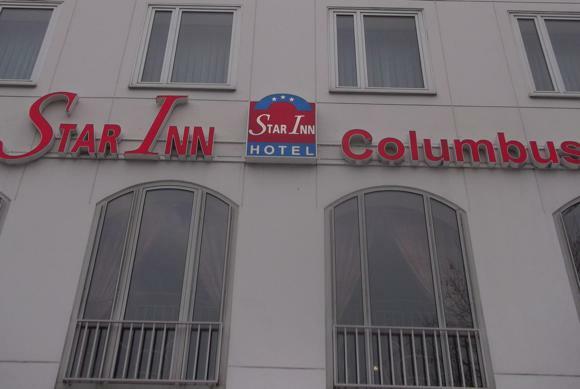 Close to the station, to the left as you exit, the City Hotel Bremen is cheap and convenient; to the right, the pricier Star Inn Columbus is big enough to feature a 24hr bar and sauna. 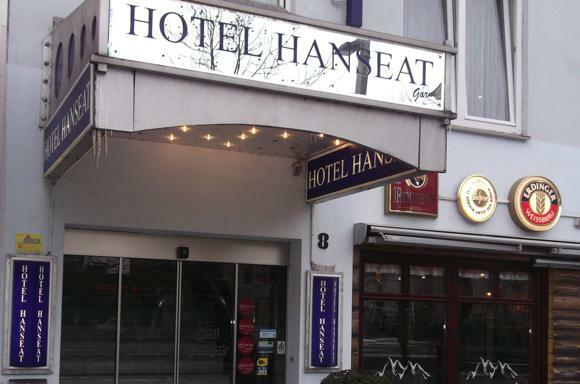 The three-star Hotel Hanseat is equally handy. 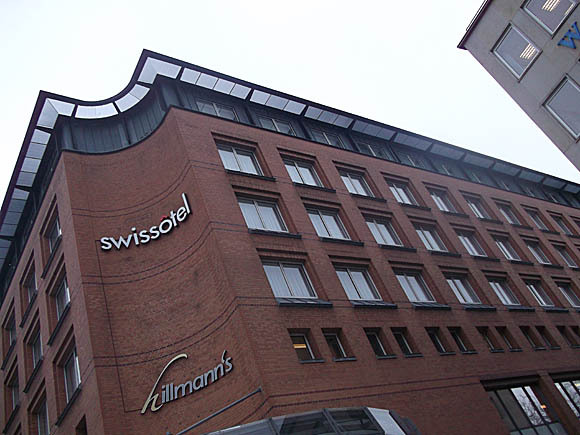 Slightly nearer town, elegant Swissôtel Bremen serves the business crowd while the Hotel Hanseatic Bremen in the Kelber Group, is a superior two-star in the heart of the Old Town. 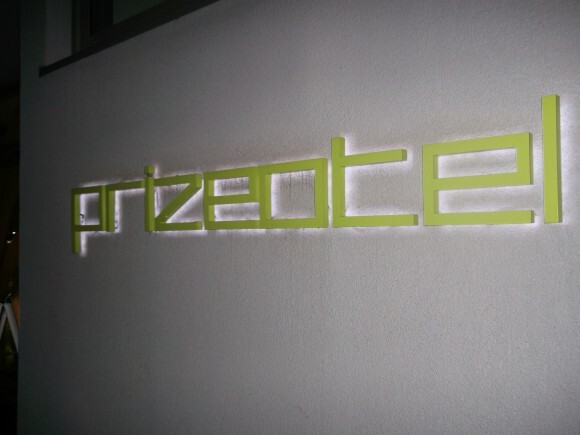 Finally, just the other side of the station to town, prizeotel is a new type of budget-designer hotel launched in Bremen, its Hamburg counterpart opening in the autumn of 2013. 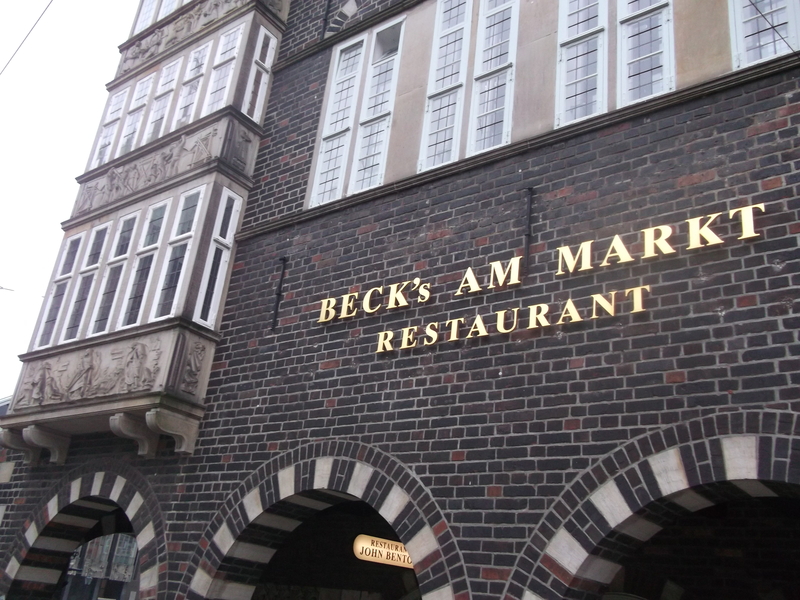 Beck’s, Beck’s and more Beck’s – as well as Haake Beck, produced for the local market – fuel nights out in Bremen. Note that Beck’s Am Markt on the main square is more steakhouse than sassy bar. The classic Kneipe is the pocket-sized but atmospheric Spitzen Gebel, which makes an exception for Sunday closing if Werder are playing – green is the colour here. 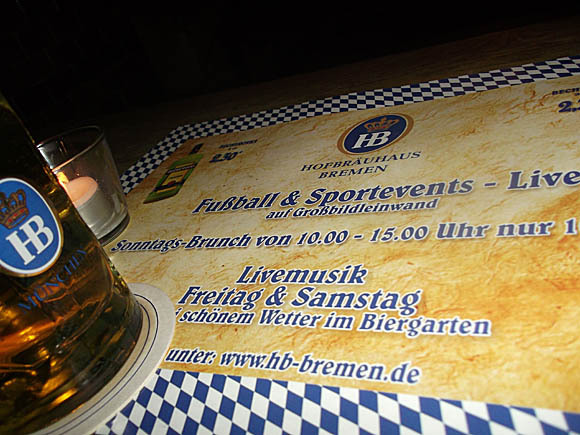 For more elbow room – and Bavarian HB beer – the Bayern-supporting Hofbräuhaus Bremen has huge screens for TV action. 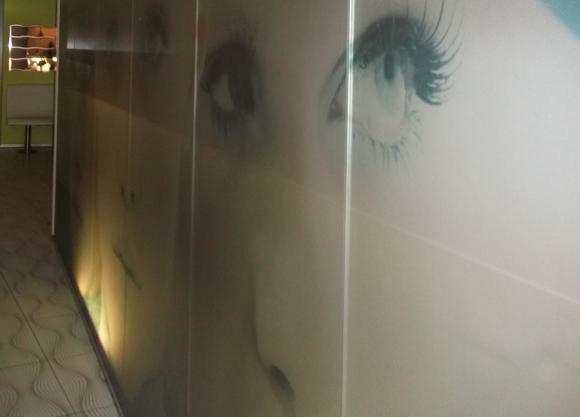 After-dark bar crawling is best enjoyed in Das Viertel, a downtown neighbourhood bisected by bar-starred Ostertorsteinweg, where you’ll find the funky Litfass that screens Bundesliga and international action. 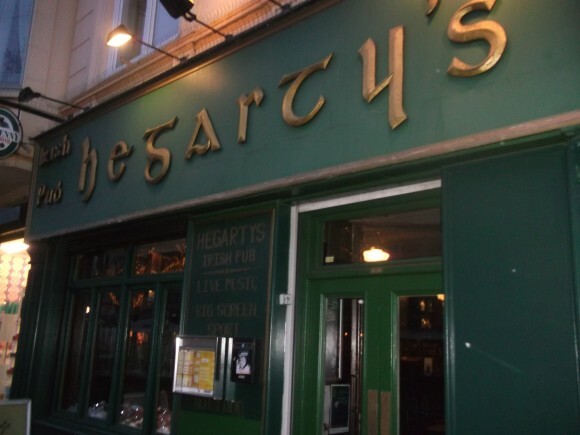 Nearby Hegarty’s is the best of the city’s Irish bars, with back-bar evidence of visits by Leeds, Preston and Sheffield United fans. 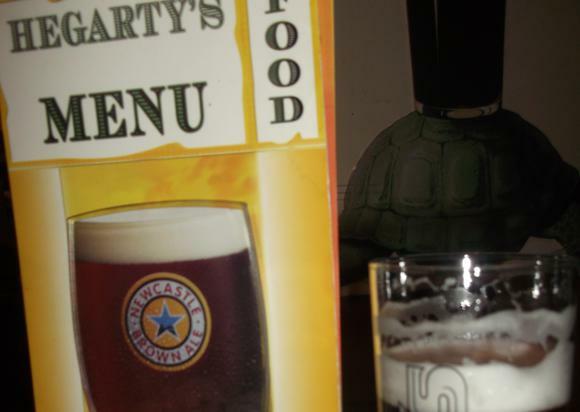 Of the other expat pubs, both Big Ben (Herderntorsteinweg 40) and basement Paddy’s Pit opposite the station provide TV football.